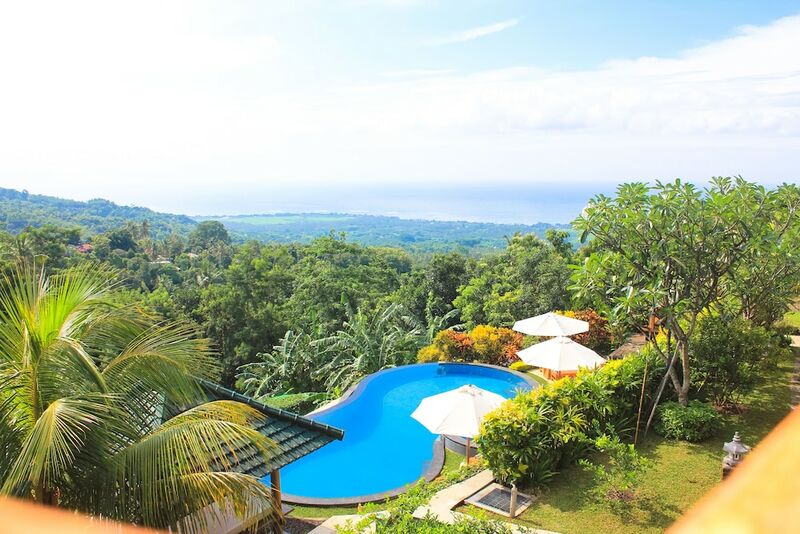 These best value hotels in Lovina and North Bali offer you the most affordable rates for a pleasant holiday in one of Bali’s out-of-the-way areas. 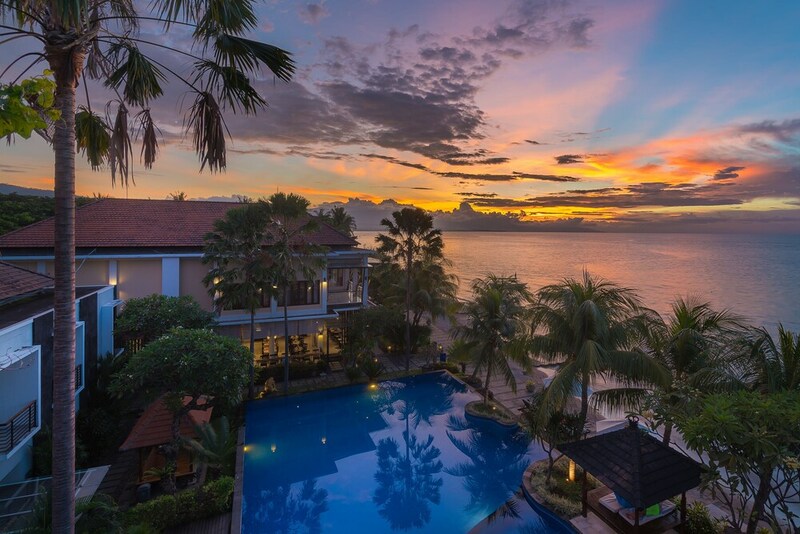 These hotels come in a wide range of styles, together with choices of complementing facilities and basic amenities that you’ll need for a relaxing stay, be it in the on the tranquil beaches of Lovina, Pemuteran, the capital of Singaraja or up in the hills around Munduk and the Bedugul highlands. 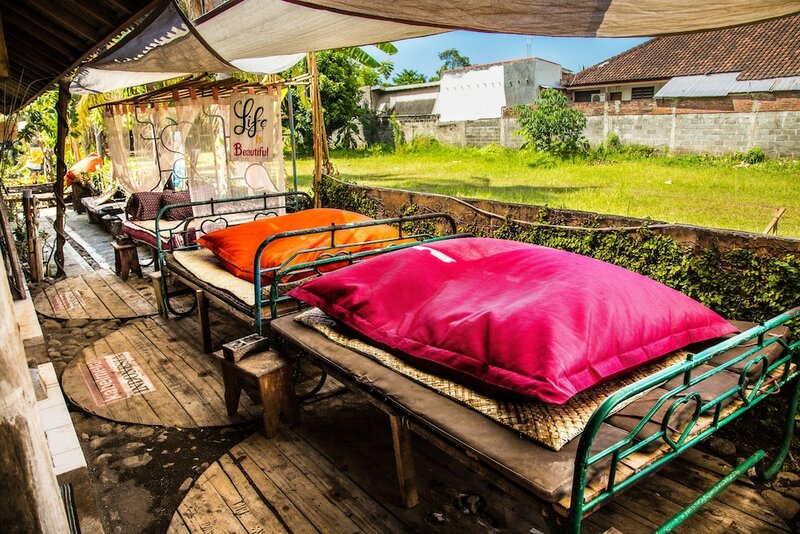 If affordability and inexpensiveness are high up on your checklist for your North Bali holiday, then you may find a Lovina or North Bali homestay, boutique hotel or guesthouse that best suits your preference from the selection below. Easier access to great snorkelling or dolphin watching tours? Up in the mountains near plantations and hidden waterfalls? Each of these most popular Lovina and North Bali cheap hotels offer their own unique features and locations that might just fit your preference.